The modern, family-friendly visitor centre provides a fascinating insight into the last hand-to-hand battle fought on British soil. 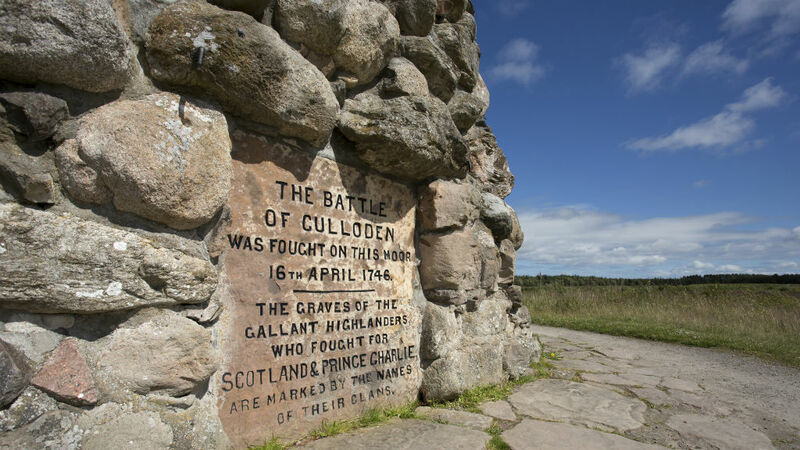 Discover how a bloody fight that lasted only an hour changed life in the Highlands forever. Participate in regular Living History presentations that bring the battle to life. Enjoy the restaurant with a range of dishes to suit all. Purchase Jacobite gifts and Culloden mementos from the extensive range available at the shop. Book the dedicated facilities for education meetings, research, presentations, seminars, product launches and functions.